Are you looking for a therapist with a background in mindfulness? 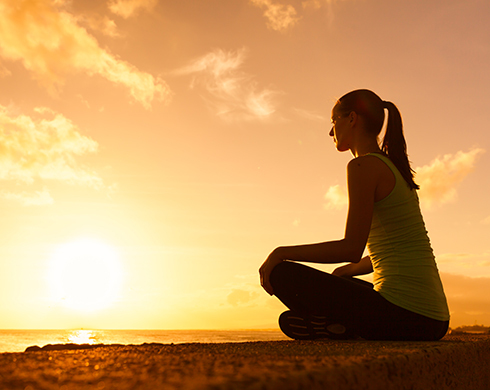 AMI offers mindfulness-based therapy to meet the mental health needs of individuals. All our faculty members have private psychotherapy practices and are trained in mindfulness interventions.